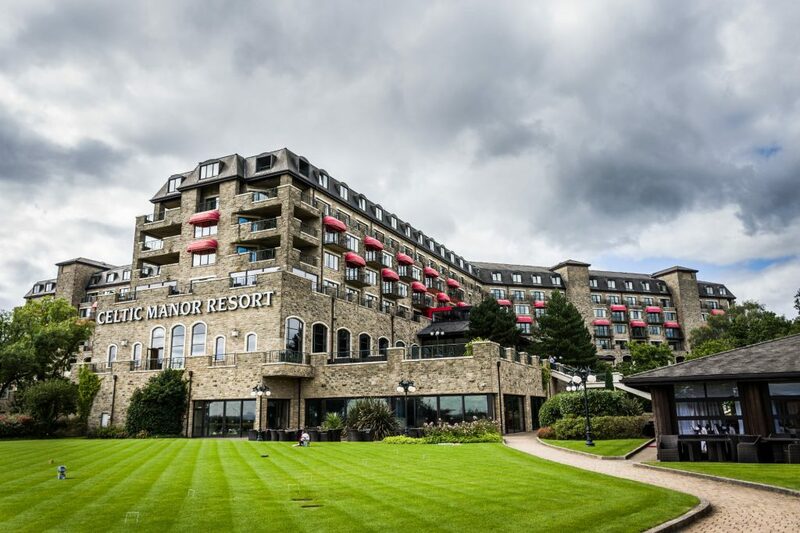 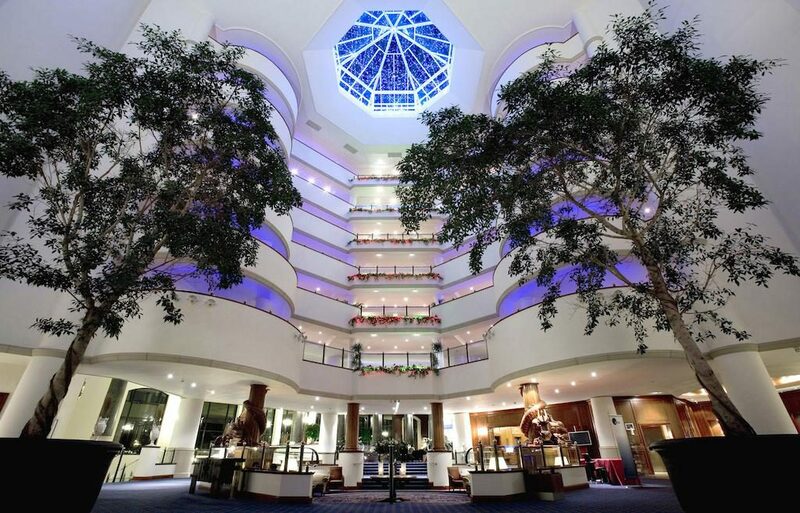 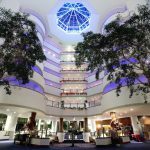 CMB Engineering was appointed by the Celtic Manor Resort in September 1997 to undertake the installation of the Mechanical Services within the 400 bed hotel complex to include the administration areas, restaurants / bars, kitchens and atrium. 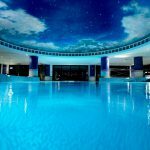 The project was extended during the construction period to include the leisure complex and one of the largest conference facilities in Wales and was opened for business in July 1999. 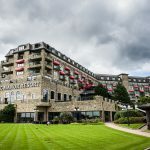 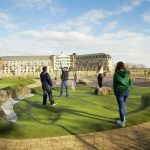 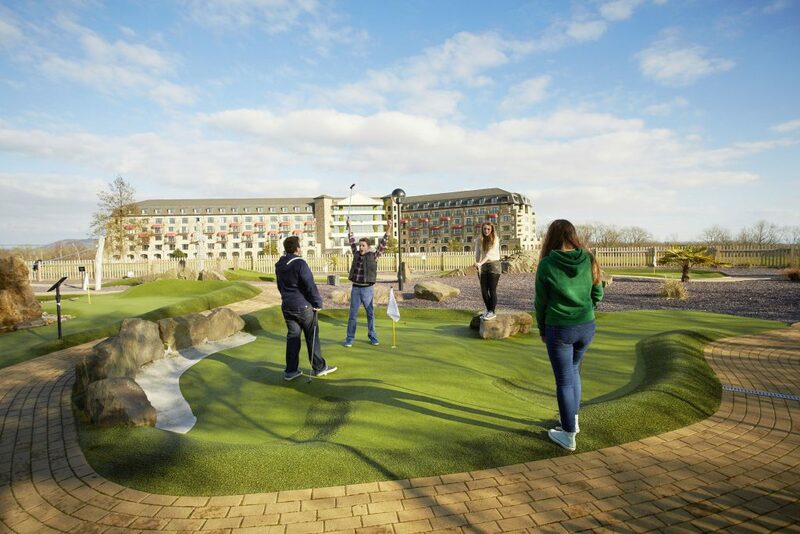 The full facility, with the later introduction of the 2010 Ryder Cup Golf Course and dedicated club house, was reported at that time to be one of the largest Hotel, Conference and Golfing Resorts in Europe. 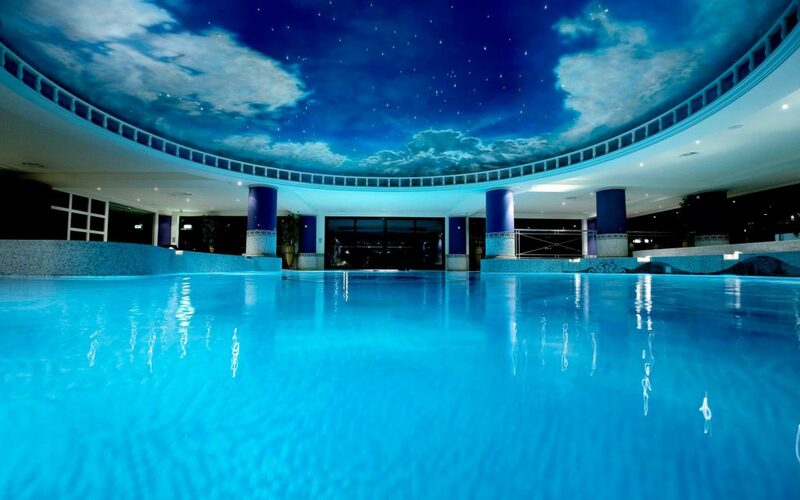 CMB Engineering’s commitment to the project was the installation of the following services; full Mechanical Services including Gas Fired LTHW Heating, Supply / Extract Ventilation, Air Conditioning, Chilled Water, Condense Water, Hot Water, Boosted Cold Water, Gas, Car Park Smoke Extract, Stairwell Pressurisation, Sanitary Ware and Soil / Wastes.